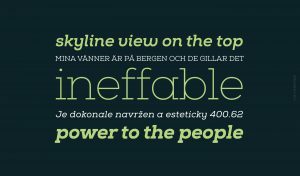 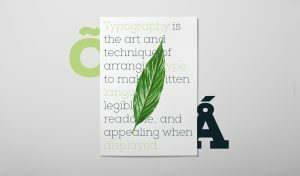 Nexa Slab draws from the rich traditions of the classic Neo-Grotesque slab serif fonts such as Lubalin Graph, Rockwell and Memphis, which conceal the richness of typesetting text in its crucial advertising function. 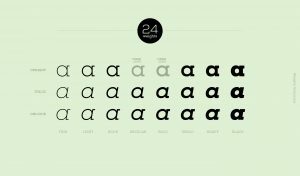 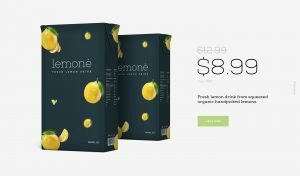 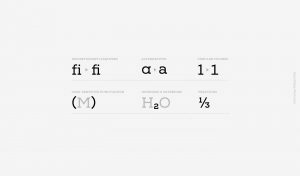 Just like these fonts, it’s design is subject to rational, carefully thought-out, thick and thin bars with a low contrast between them. 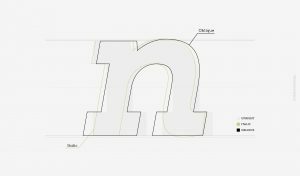 The letters are characterized by the strict geometry and square proportions of the original, extra-fortified by suitably balanced slab serifs. 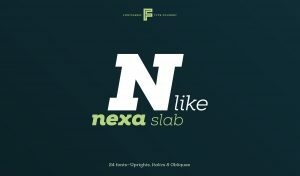 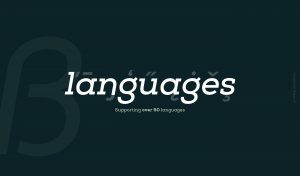 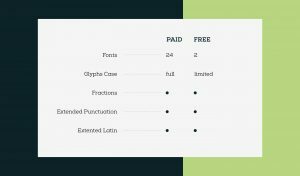 2 Nexa Slab FREE fonts available.